Brasseries & Bistros in Queenstown offer some laid back dining with a certain chicness. 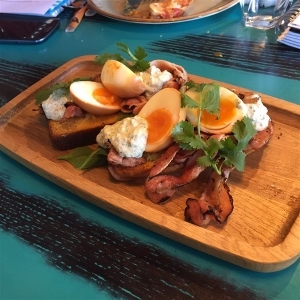 Perfect for catch-ups with friends, or a romantic night out without the price tag, Queenstown has several intimate, rustic eateries with great menus. Queenstown Brasseries & Bistros add that extra dimension to dining out in Queenstown. The Hillside Brasserie at the Heartland Hotel is popular with locals for its Kiwi menu, while the Waterfront Bistro at Lasseters Casino has some of the best views in town. Head to the Amisfield Winery Bistro (Lake Hayes) for some classy refinement.